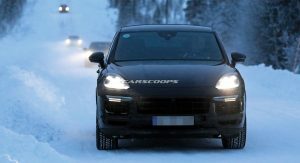 The Volkswagen Group has confirmed that the long-awaited Porsche Cayenne Coupe will hit the market this year. 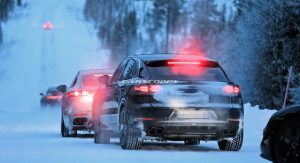 During the company’s 2019 Annual Media Conference, a slide was presented that shows the Cayenne Coupe will be one of many new VW Group products to launch this year. 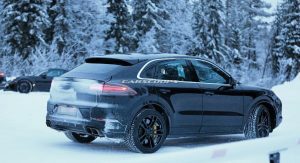 While the car manufacturer didn’t say exactly when in 2019 the sleek Cayenne will debut, it could be just around the corner. 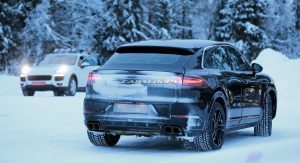 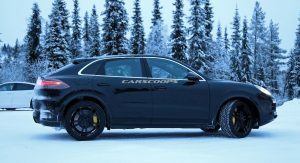 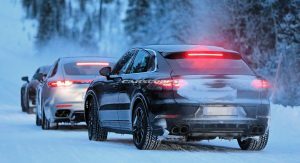 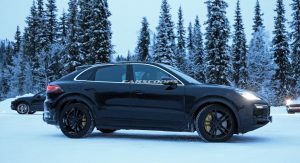 Last week, managing director of Porsche in the UK, Marcus Eckermann, said that the new Cayenne Coupe will premiere later this month before going on sale in Europe this fall. 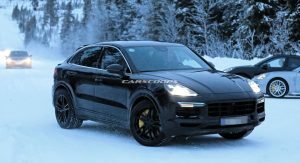 If that proves to be accurate then we should expect to see the new Cayenne Coupe any day now. 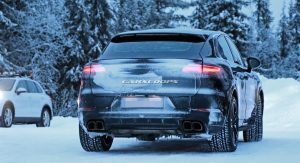 As the name of the vehicle suggests, it is a slightly sportier-looking variant of the regular Porsche Cayenne. 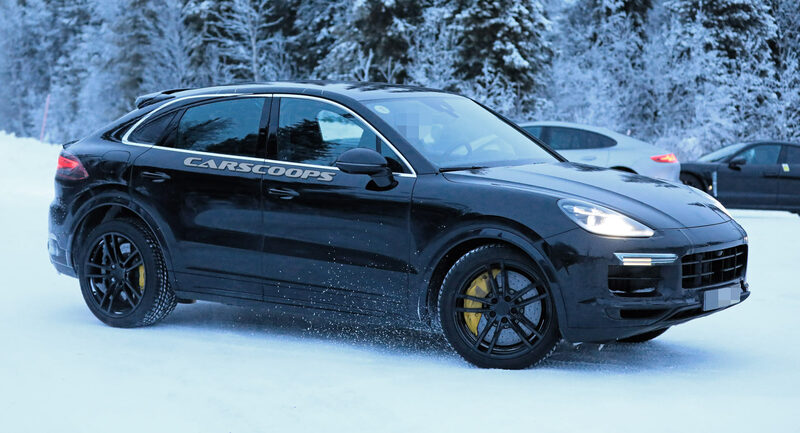 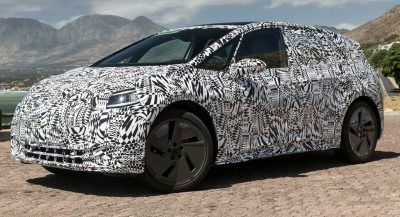 Our spy photographers have snapped the coupe-SUV testing on numerous occasions in recent months. 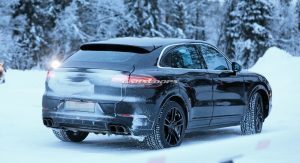 Most of the styling changes between it and typical Cayenne models are limited to the steeply raked rear window. 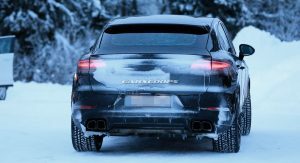 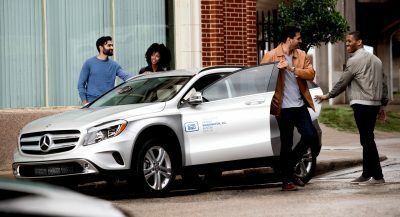 The Cayenne Coupe also features a license plate slot closer to the center of the rear bumper rather than in the middle of the tailgate. 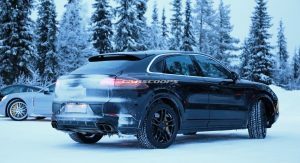 Porsche is expected to offer the Cayenne Coupe in all the same configurations as the regular SUV. 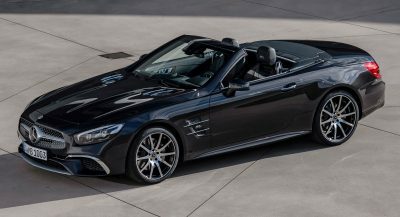 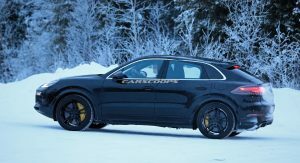 As a result, the range-topping model will continue to draw power from a 4.0-liter twin-turbo V8. 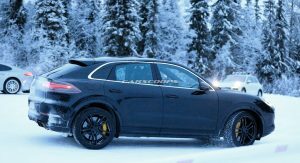 Dubbed the Porsche Cayenne Coupe Turbo, this variant will produce 550 hp and 567 lb-ft (768 Nm) of torque. 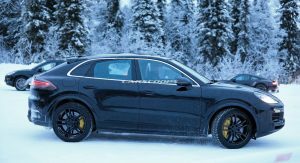 Another model in the range will probably get Porsche’s twin-turbo 2.9-liter V6 with 434 hp and down the road, the almighty 680 hp hybrid powertrain from the range-topping Panamera could find its way into the Cayenne Coupe. 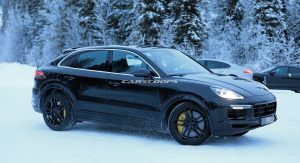 I like the Cayenne. 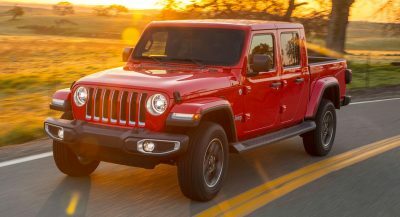 I’ve even owned one. 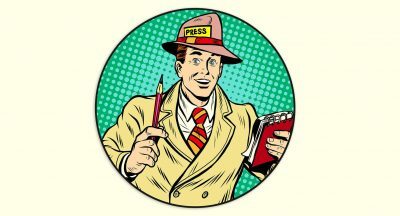 But this is just lame. 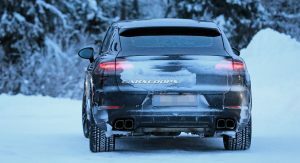 It would be better to just give the Panamera a lift.